When passing through Marano Campus Center on the way to Shineman Science Center, keep your gaze to the right. 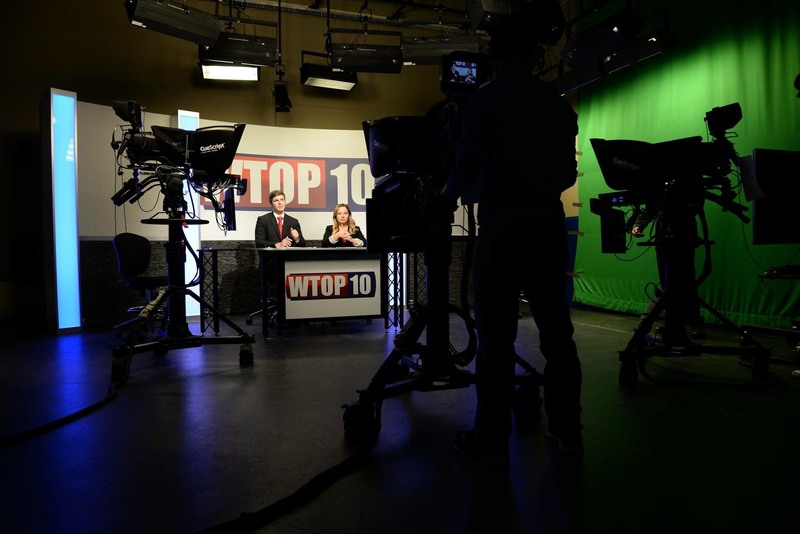 Continue a handful of paces past Marano’s auditorium and you will reach WTOP-10’s Al Roker Television Studio, home to one of the largest student organizations on campus. The student-run station boasts more than 300 members and a studio space with accommodations for shows ranging from news to cooking. The studio is comprised of three rooms, the core studio, control room and rack room. Filming is done in the core studio, which includes cameras and teleprompters, a green screen and a news desk. Station operators handle streaming and broadcasting in the rack room, located at the studio’s west end. Between the other two spaces is the control room, where shows are monitored in real time.